What Do Property Managers Do? What Does RPM Dade Do Differently? Property managers are responsible for leasing your property, managing your tenant relationships, and maintaining the home’s condition. A good property manager will also protect you from liability and risk, increase the return on your investment, and take steps that will help you earn more and spend less on the home. Today, we’re talking about what you can expect from a full-service property management company like RPM Dade. Self-managing landlords can place ads and put a sign at the property, but professional property managers have the relationships and the resources to market your property strategically and advertise it aggressively. In-house marketing tools and access to platforms such as the MLS will ensure your property gets a lot of exposure and rents quickly. 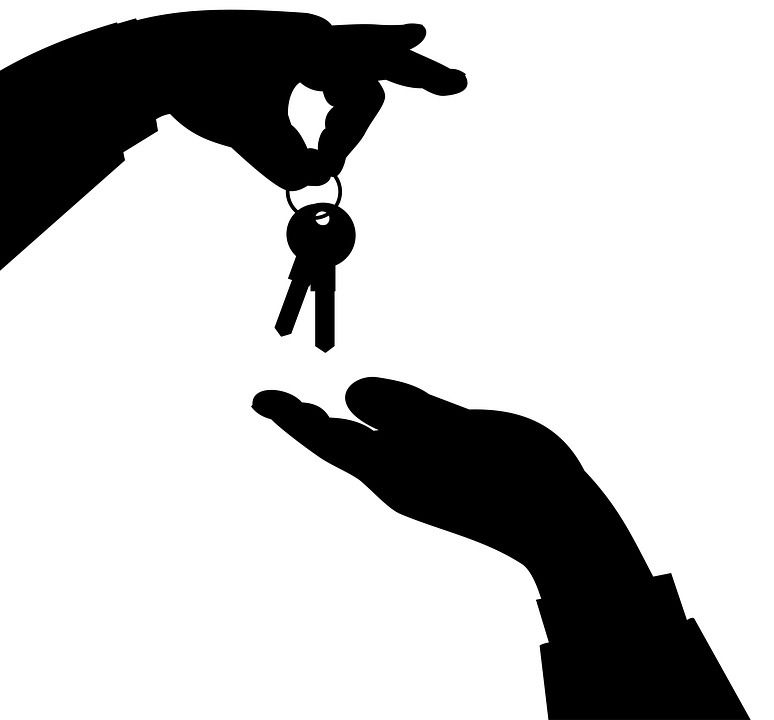 Finding qualified tenants is another part of your property manager’s job. With a strict selection process, tenants are screened thoroughly, and you can be sure you’re getting someone who will pay rent on time every month, take care of your property, and fulfill all the terms of the lease. A property manager understands fair housing laws in the placement process and can help you find a long term tenant who will make the leasing process easy. Once a great tenant is placed, your property manager will manage the relationship with the tenant. You won’t have to be available to answer questions or resolve disputes. Property managers will also handle maintenance and repairs. You won’t have to answer emergency phone calls from your tenant or spend your time and money looking for the right vendors for the job. A property manager will have relationships in place with vendors, and will likely be able to negotiate a discounted rate for any work you need to have done. We’ll also respond to emergencies 24 hours a day and seven days a week. Collecting rent is an important job for any property manager, and it’s not always as easy as it seems. While you may need to chase down late rent every month as a self-managing landlord, a professional manager will have processes and systems in place that allow for efficient, timely rent collection. Many companies have property management software that allow tenants to pay rent online, and then your money is directly deposited into your account. The lease will reflect any penalties and fees if rent is paid late, and if it becomes necessary – your property manager will post notices and follow strict collection procedures to ensure rent comes in consistently. Property managers also provide organized, detailed, and transparent accounting. You’ll get a monthly statement that reflects all of the income and expenses associated with your rental property. Your bottom line will be protected with a good property manager; you’ll save money on vacancy costs, limit the potential for property damage, and earn as much rent as the market will allow. At RPM Dade, we are attentive to the needs of our owners, tenants, and properties. 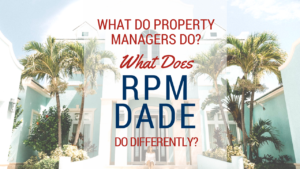 If you’d like to hear about how we’re a little different from other property managers in Miami, contact us at Real Property Management Dade.